Recent posts have explored the island of Langkawi, located off the western coast of Malaysia near the Thai border. After a week on Langkawi, the next stop was Kuala Lumpur. While seascapes dominated the Langkawi posts, this post provides a complete change of genre and features birds – the birds of KL Bird Park to be precise. The bird park is centrally located in Kuala Lumpur and is a roughly ten minute taxi ride from the city centre’s tourist hotels. Buses and the local commuter trains also get you close to the park. The park is very well set up and I would have to say is a ‘must-do’ for visitors to Kuala Lumpur. 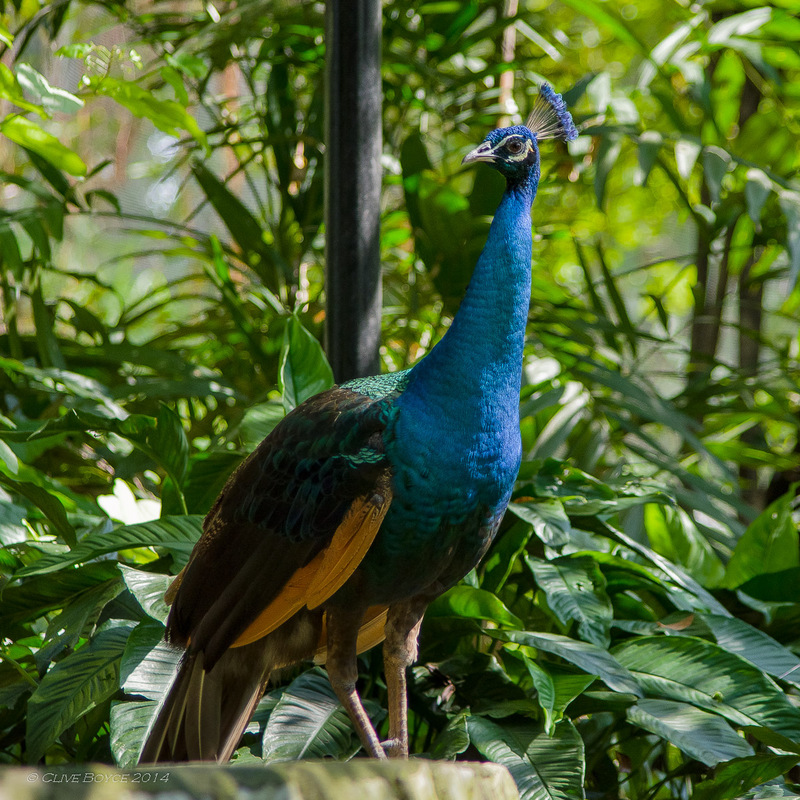 Set in 20+ acres of landscaped gardens, the park features large aviaries through which visitors can roam yet provide birds with a natural free flight environment. The majority of the park’s 3 000 or so birds live in these large aviaries. Many of the birds are native to Malaysia, although there are a few ring-ins like the park’s collection of flightless birds – African ostriches and Australian cassowaries and emus. No bird park would be complete without a few peacocks strutting about, and KL Bird Park was no exception. This entry was posted in Malaysia, Overseas Travel Locations, Places to Visit and tagged Bird Photography, Flamingo, Hornbill, KL Bird Park, Kuala Lumpur, Photography, places-to-visit on October 12, 2014 by aussiesouthlander.